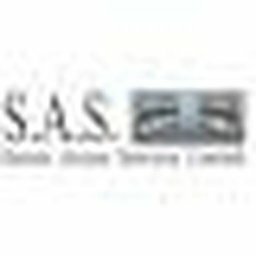 Welcome to SAS. 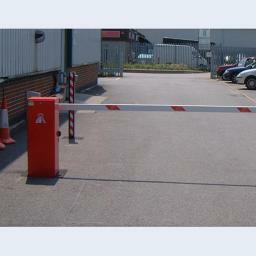 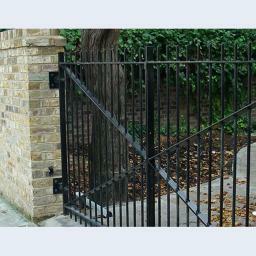 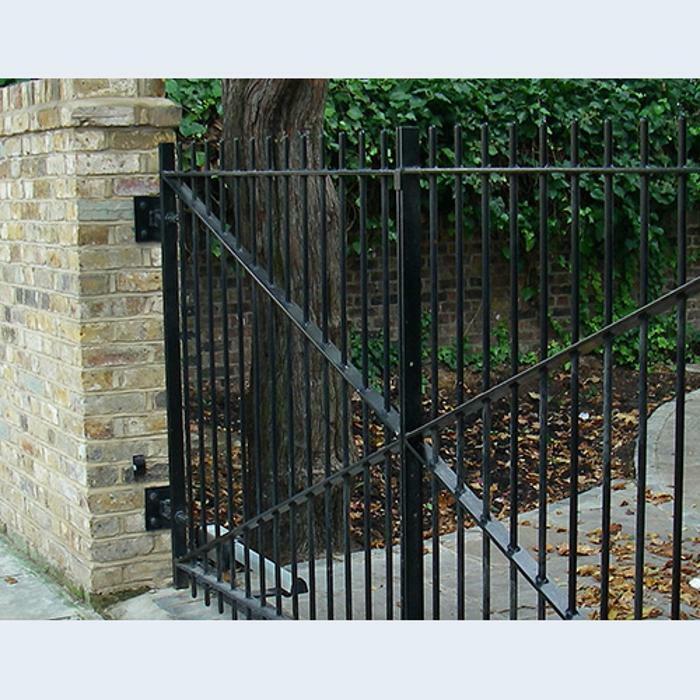 We would like to help you find the best possible gates and automation system for your requirements. If you would like some help in deciding between wooden gates or metal gates, sliding, swing automation or access control requirements, click here for our handy guide to automation.